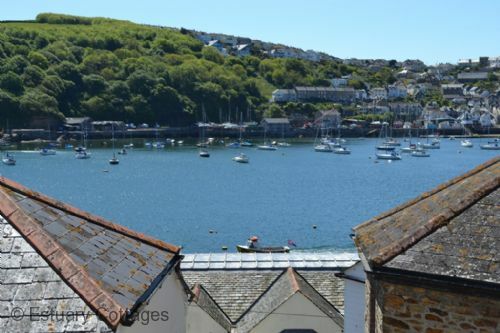 The unspoilt and somewhat undiscovered charm of Fowey truly sets it apart from all other areas of Cornwall. 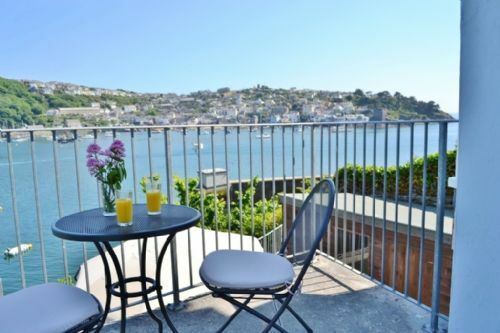 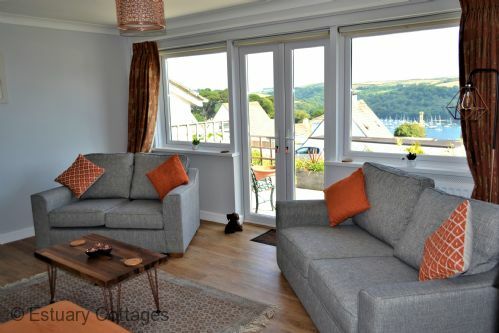 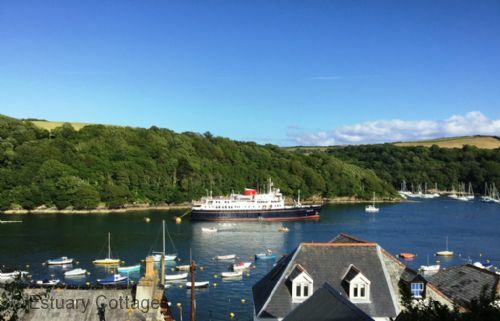 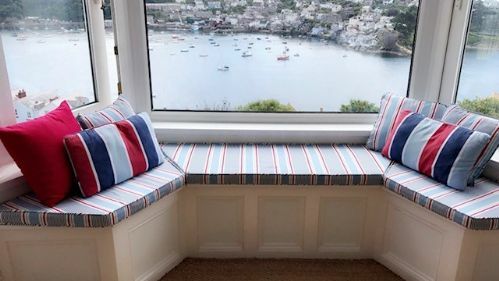 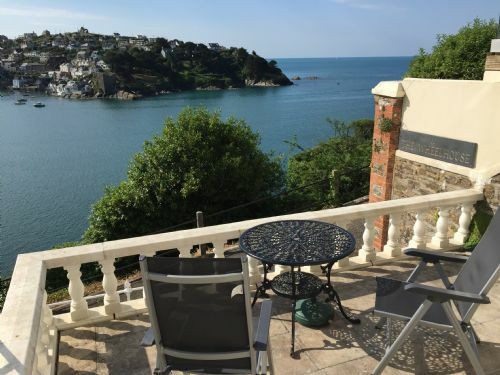 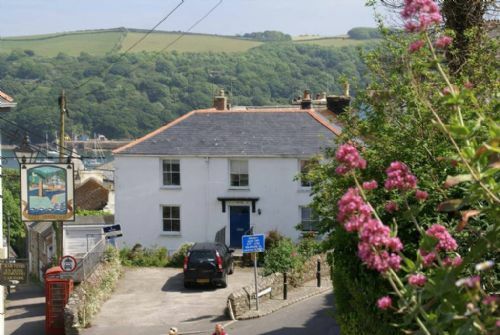 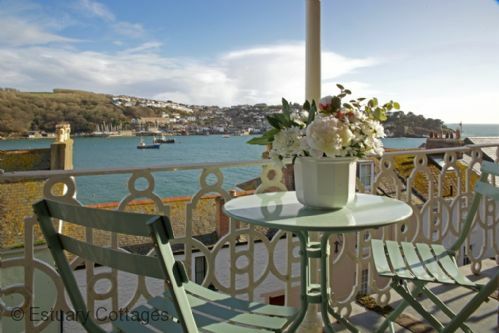 We offer access to a range of exclusive Fowey holiday cottages which are guaranteed to allow you and your group to get the very best out of this captivating and quintessentially Cornish corner. 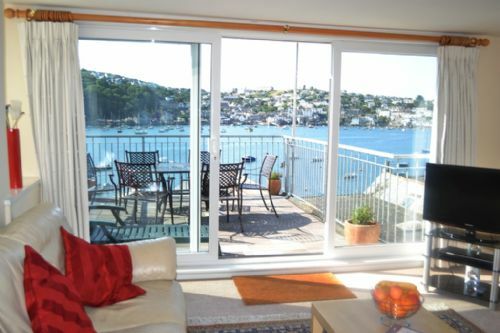 For water-lovers in particualr, Fowey is pure paradise.